President Vladimir Putin has ordered a humanitarian pause in Aleppo from 9am to 7pm on November 4, the Russian General Staff has reported, while urging the armed groups to stop fighting in Aleppo and leave the city with their arms via two corridors. General Valery Gerasimov, the chief of the Russian General Staff, said the militants failed to break through the blockade around the city last week and accept Russia’s proposal to leave eastern Aleppo through two specially designated corridors, while reiterating that they would be allowed to keep arms. One of the corridors for the militants leads to the Turkish-Syrian border and another one to Idlib, the general said. During Friday’s pause, six additional corridors will be opened for civilians wishing to leave the city, the general said. 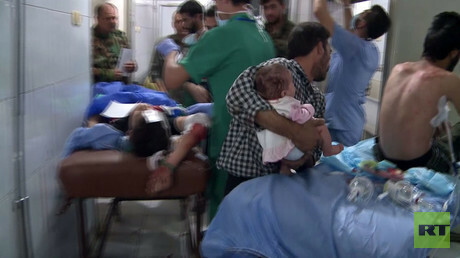 A previous attempt to evacuate residents from the besieged city in order to minimize civilian casualties was derailed by militants who shelled the corridor to prevent them from leaving. A UN-led attempt to provide medical evacuations also failed. The Russian military say they are attempting the same scheme again in light of the serious losses suffered by the militants during an attempt to break out last week. Moscow says by taking up the offer, the rebels could avoid needless deaths. “All attempts by the militants by break through the blockade of Aleppo failed. The terrorists sustained serious loss of manpower, arms and vehicles. They no longer have any chance to break out of the city,” Gerasimov said. 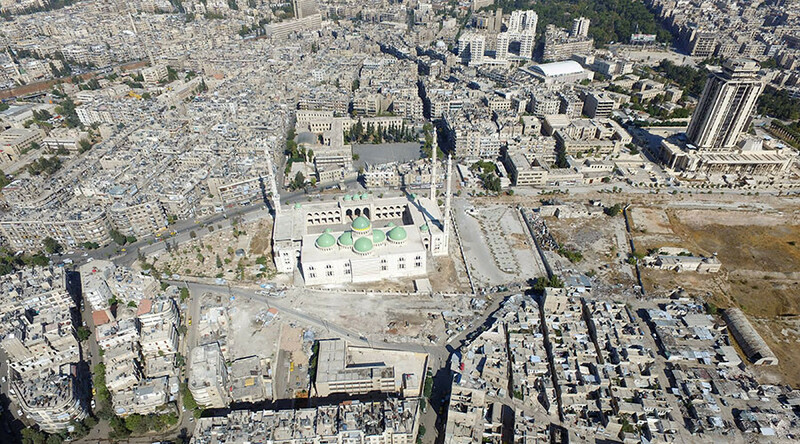 Aleppo is divided between government-controlled and militant-controlled parts and is encircled by troops from the Syrian army and its allies. Russia and Damascus suspended airstrikes on militant-held east Aleppo two weeks ago. Amid the militant offensive last week, the Russian military asked for airstrikes to be resumed, but Russian President Vladimir Putin denied the request.